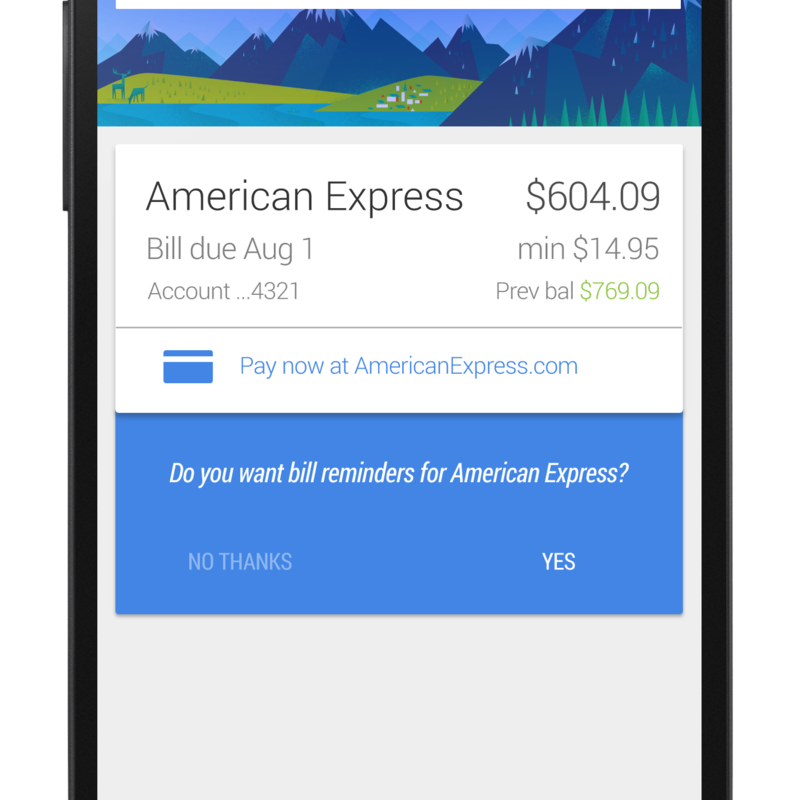 Update 9/19/14: The bill reminders feature of Google Now seems to have been in a pretty limited rollout since May when this article was originally published - nobody on the Android Police team has seen one personally. But starting earlier this month, many of us have started seeing them all of a sudden, which seems to indicate a much wider availability. Perhaps Google took the time to iron out all the kinks before expanding bill reminders to everyone.